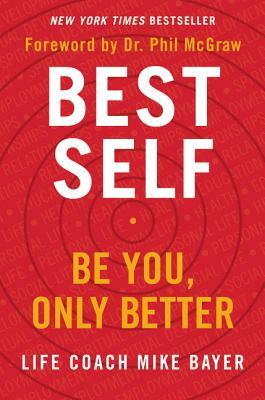 Mike Bayer, known as Coach Mike, is a professional personal development coach, interventionist and author of New York Time’s Best Selling book Best Self: Be You Only Better (2019). He is chief executive officer (CEO) and founder of CAST Centers. Bayer is also an expert contributor to the Dr. Phil show. Bayer has had guest appearances on TV shows such as The Talk, Face the Truth, Dr. Phil, and DailyMail TV.